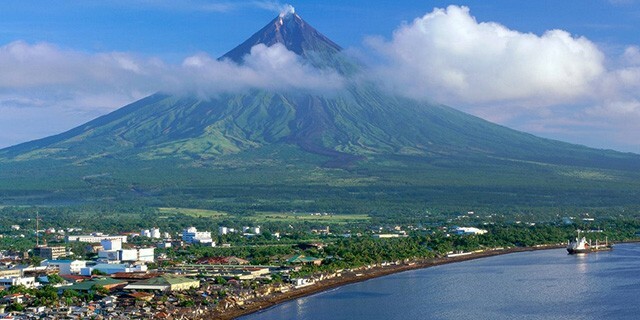 Philippines is sitting nicely in one of the most stunning regions in the South East Asia. 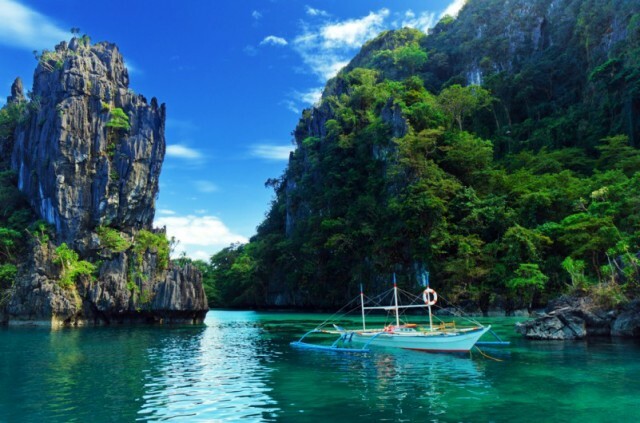 Owning about 7,000 islands, the Philippines is one of the largest island groups in the planet. 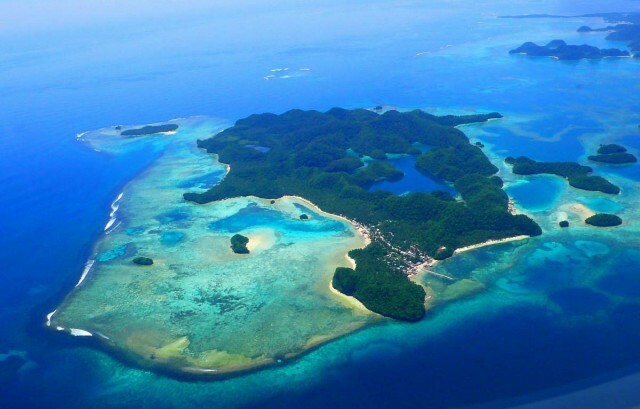 Due to this, it is not at all surprising why there are countless of pristine beaches here, including the world-renowned shorelines of Boracay Island and Palawan Island. Recently, more and more magical beaches are being discovered such as the ones in Bohol, Siargao Island and Malapascua. Suffice it to say, beach hopping is one of the greatest adventures this country offers. The people here are considered the happiest people on earth, and despite the varied cultures and ways of living, united they are in having the most vibrant personality and energetic attitude. Here, warmest welcome is given to visitors, and bright smiles are seen everywhere. Also, most of the Filipinos know the English language, so asking around for directions can possibly lead to small chats. And most of all, Filipinos’ love for good food is contagious, and no visitor leaves the land without having a new favorite in the likes of adobo, a popular local dish, and halo halo, the land’s famous dessert. 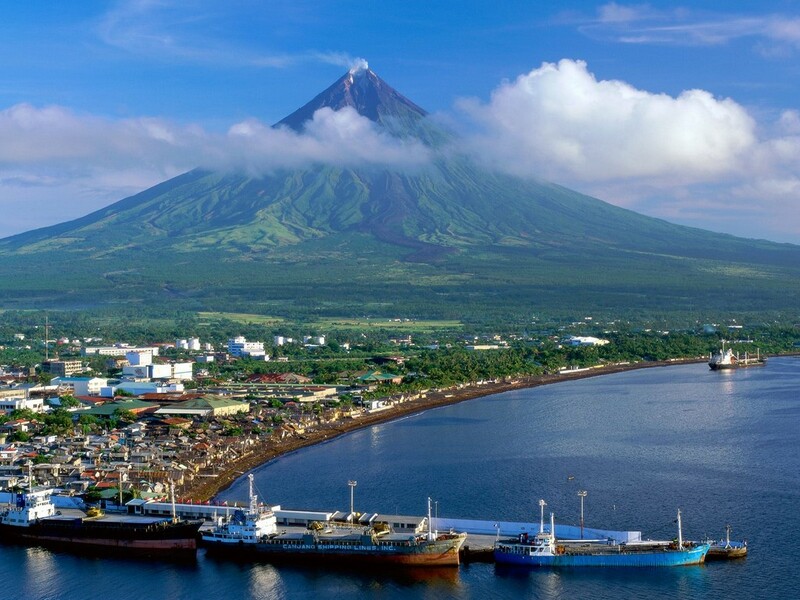 The Philippines is rich and history and most of its historic structures belong to the prestigious UNESCO World Heritage Sites. In every region, there is a cultural festival to celebrate, such as the Sinulog Festival in Cebu, Mascara Festival in Bacolod and Ati-Atihan in Aklan, all of which are defined by colorful costumes, vibrating drums, and bouncy dance steps. Here in the Philippines, there is no reason not to have fun and get excited. For people who are longing for a relaxed getaway, a place that could take out stress out of the busy lifestyle, the Philippines is the best place to be. This country has everything to satisfy varied interests, may the visit be for adventure, relaxation, dining or shopping. There are endless opportunities in this stunning land in the South East, and every turn results to a memorable experience.